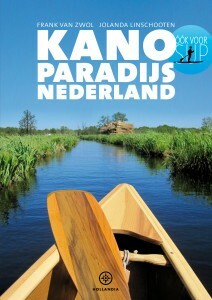 Canoeparadise the Netherlands is a book, written in Dutch. 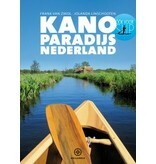 It's a beautifull book with a lot of canoe / sup trips. Is a very well illustrated book with maps and all the information you will need for your trip.